Plastics, pesticides, car exhausts, emulsifiers, household detergents — all this and more increases the toxic load of our body. 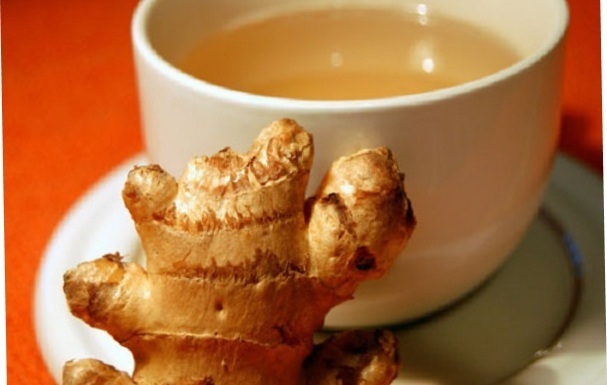 This tea, in turn, helps protect the liver and stimulate its ability to purify. Cleansing tea. 1. Boil the herbs and leave on low heat for three minutes. 2. If desired, add a lemon slice before serving. This tea, like its namesake, is full of bitter herbs that work to activate the metabolism during the transient and lazy off-season. Wormwood — for detoxification, fennel and anise — for tonus. 1. Mix all the dried herbs and spices with the tea. Brew one teaspoon for 150-200 ml of boiling water for three minutes.